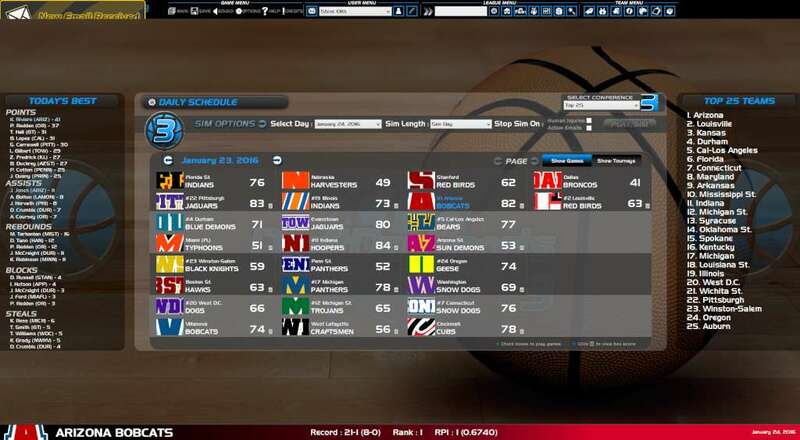 Take control of your favorite college basketball team as head coach. 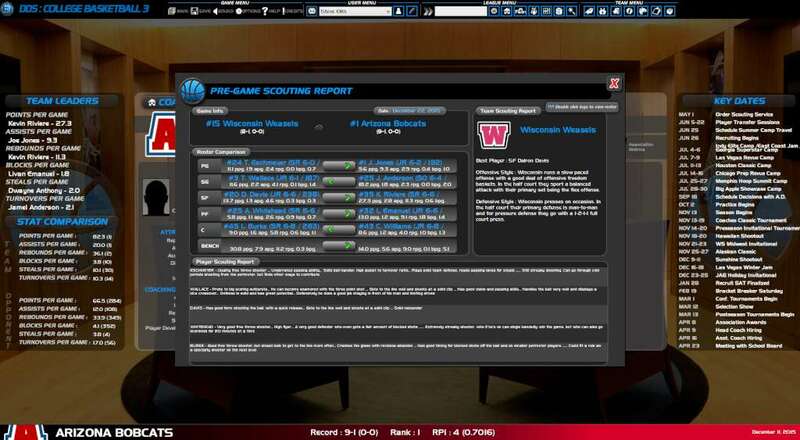 Build your coaching profile and set out on the long road to tournament glory. In addition to winning games and piling up trophies you're responsible for hiring your staff, researching players, recruiting new talent and of course coaching your team. Look to further your career by improving your coaching resume and prestige to land better jobs. Or take on the role of an assistant coach for a totally different way of playing the game. 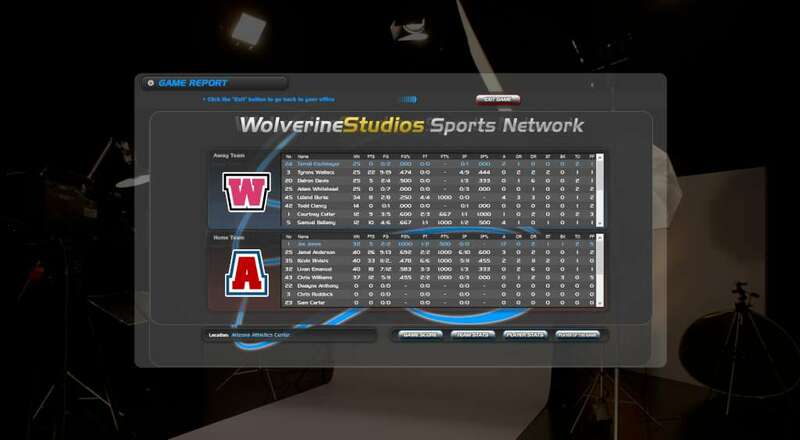 Get immersed in the incredibly detailed game world which boasts one of the best recruiting engines in any collegiate video game. 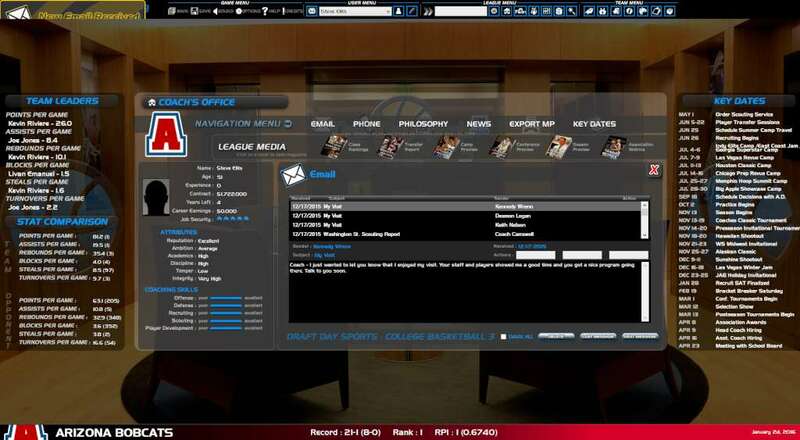 Import your college players into Draft Day Sports Pro Basketball 4!